Delivery from £21.60 to United Kingdom in 15 - 16 weeks. A great addition where space is at a premium or aesthetics are important. 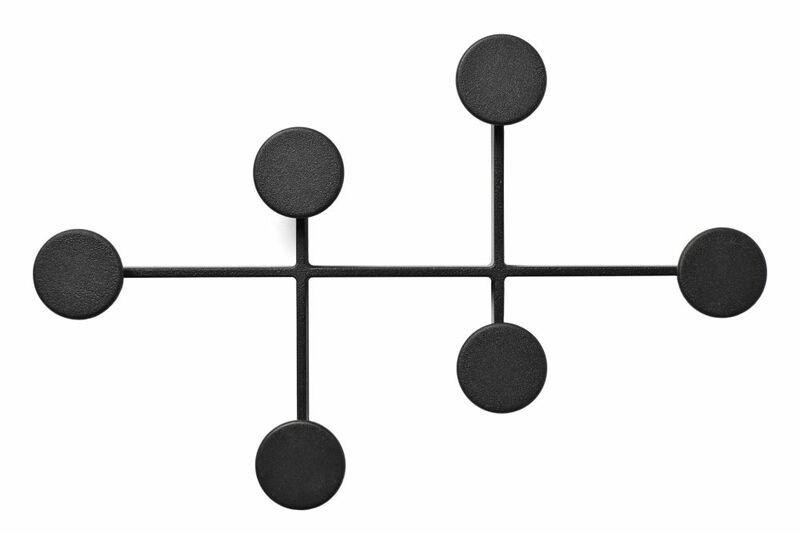 The Afteroom Coat Hanger is a compact coat hanger that offers plenty of storage hooks in a tight, sleek design.